Fight Week for Bellator 175 is underway today at the Willis Tower in Chicago, Illinois. Ryan Sprague of the SFLC Podcast is currently on scene for the action. 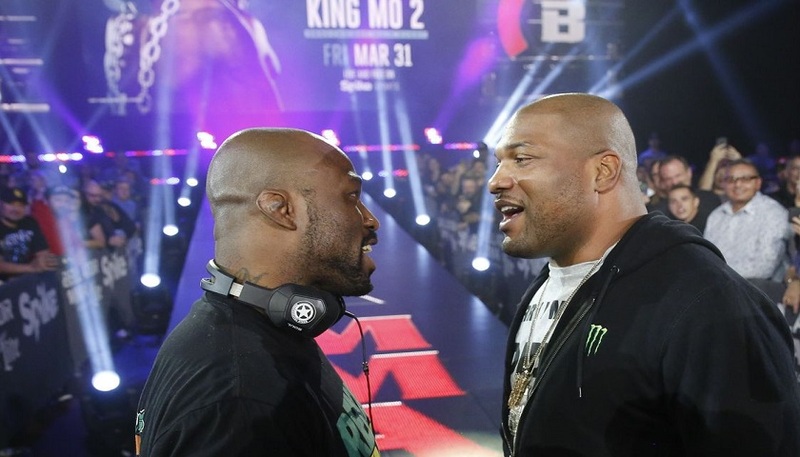 The event featured interviews with headliners Quinton “Rampage” Jackson and Mohammad “King Mo” Lawal facing off Friday, March 31st. Both fighters are eager to settle a score dating back to 2014 where Jackson won a unanimous decision (29-28 29-28, 29-28). MMA President Scott Coker was excited to discuss the upcoming card that also featured main card competitors Chase Gormley, Sergei Kharitonov, Marcos Galvao and Emmanuel Sanchez. The official weigh-ins for Bellator 175 are tomorrow starting at 1:00 PM CST. Newly signed contenders Lorenz Larkin and Dillon Danis will also be in attendance of the event. 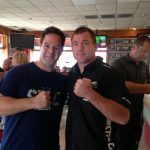 The weigh in will be streamed here on MyMMANews.com.